We’re celebrating #BalanceforBetter this International Women’s Day to help inspire a more diverse range of people to consider how they can help shape the future built environment. To begin, we spoke with five ladies from across TFT who each represent different roles and experiences. They reflect some of the exciting roles within the industry as well as the different backgrounds which can set somebody up for a career in the world of property and development. Here we speak to Natalia Ford, Senior Sustainability Consultant, to learn a bit about her journey to TFT and why she encourages more women to continue pushing boundaries. How did you get into the industry and your role? Whilst living in Spain for a few years, I worked in various property-related industries including real estate, architecture, construction and development and it left an impression on me – mainly a negative one – as much of what I saw was development done terribly! I then came back to the UK to do a masters in Environmental Management and whilst half way through the course I realised that the industry I knew the most about had some big, hairy problems, so I decided to specialise in built environment issues. I applied to the UK Green Building Council (UKGBC) for an internship which eventually turned into a full-time role and I spent six years learning about how the industry works and how it is currently facing up to environmental, social and economic challenges. Have you come across any (other) particular challenges within it? Other than the stark, intractable challenges of our future climate, soil health, biodiversity, bioabundance, energy security, urban poverty, social equity, physical and mental health and how the buildings we create contribute to that…? Yes, there are undoubtedly challenges both in the work itself and in being a woman in a male-dominant sector. But probably the main challenge is convincing people that things do not have to be done in the way things have always been done and that it’s worth exploring where the business opportunities and value can be found in a “business-as-unusual” scenario. Do you have any advice to give people who don’t know too much about it or who are considering going into the industry? For the sustainability industry, I would say eternal optimism and patience is quite helpful! More broadly though, genuine curiosity and enthusiasm goes a very long way even if you don’t consider yourself to have a lot of knowledge. Often employers will recruit people they feel have potential, so don’t worry about not knowing everything yet! 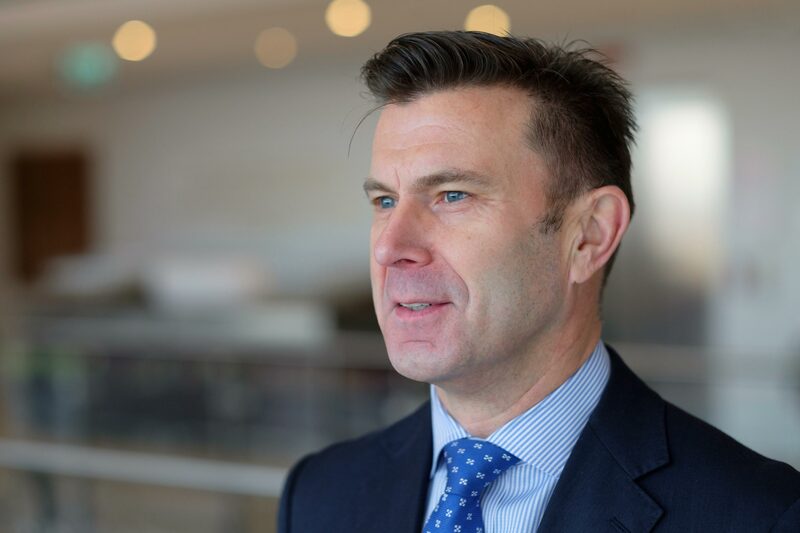 David Mann, Partner at TFT, tells us what he would like to see in Cannes this year and how he hopes diversity will drive this year’s crowds. 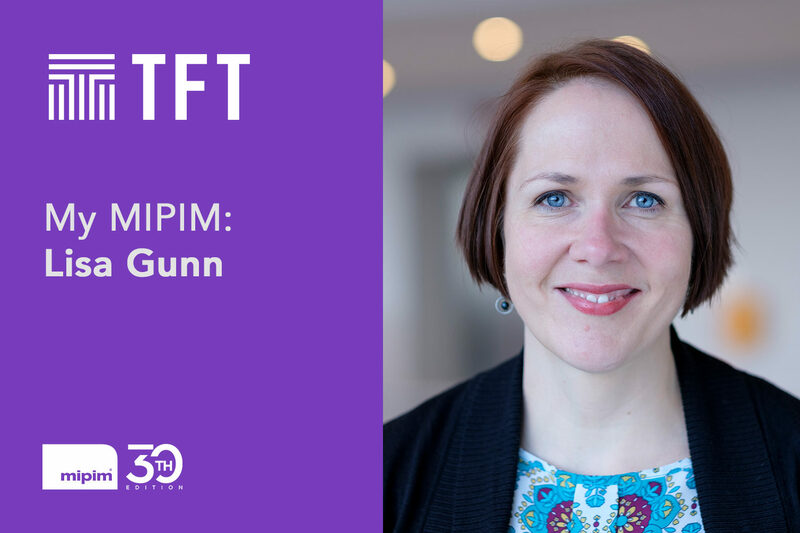 What has changed the most in your work/industry view, since MIPIM 2018? In reality very little, we remain busy! 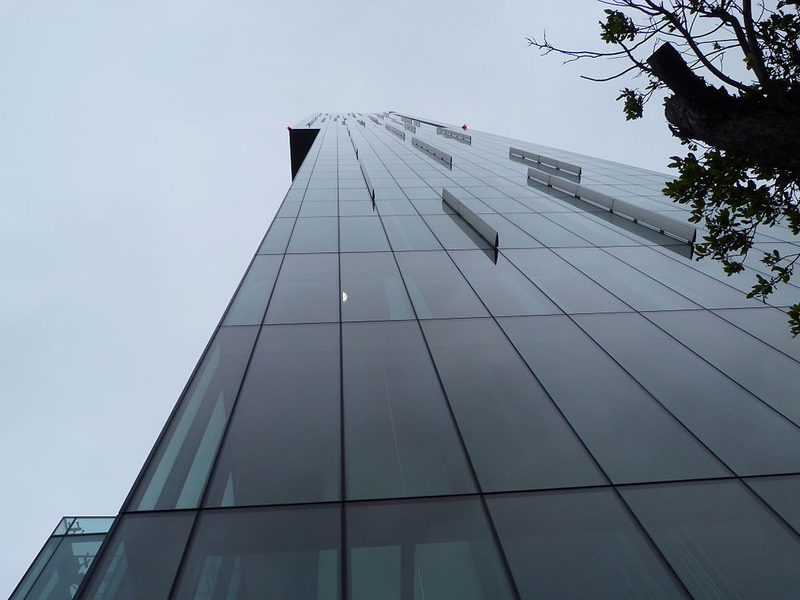 However, our clients are more risk-averse than ever which means our technical due diligence on acquisition of existing assets or monitoring of new developments is even more important. What would you like to see more of at MIPIM 2019? The ‘elephant in the room’ campaign (pink elephant badges) last year was very clever. This in response to the spotlight being shone on our industry (post-Presidents’ Club) for unacceptable behaviour by a minority, as well as a lack of diversity across the board. I suspect many businesses will be more considerate of this when looking at the team they send to MIPIM this year. For instance, we are expecting circa 100 members of Freehold to be in Cannes this year. Freehold is a networking forum for LGBTQ real estate professionals, co-founded by David. What would you most like to talk about at MIPIM? I’d like to talk about risk mitigation in a risky world, building trusted relationships and improving the reputation and desirability of our industry for the next generation seeking out their career paths. Relating to this, I’d like to focus on normality post-Brexit and the huge power for good that the Property Industry represents. More than ever we are putting corporate social responsibility and improving local communities at the forefront of what we do, so I want to help push that forwards. Is Proptech going to set the agenda this year? Do you think that it should? From a building surveyor’s perspective, no, but it will be interesting to see if there are any exhibitors offering new software/hardware. I am currently helping a friend of mine who is a ‘first-timer’ – I have told them to treat it very much as an initial fact-finding experience to build on in future years. Try not to lose your head, pace yourself and don’t expect immediate results, it’s all about the follow up post-MIPIM! 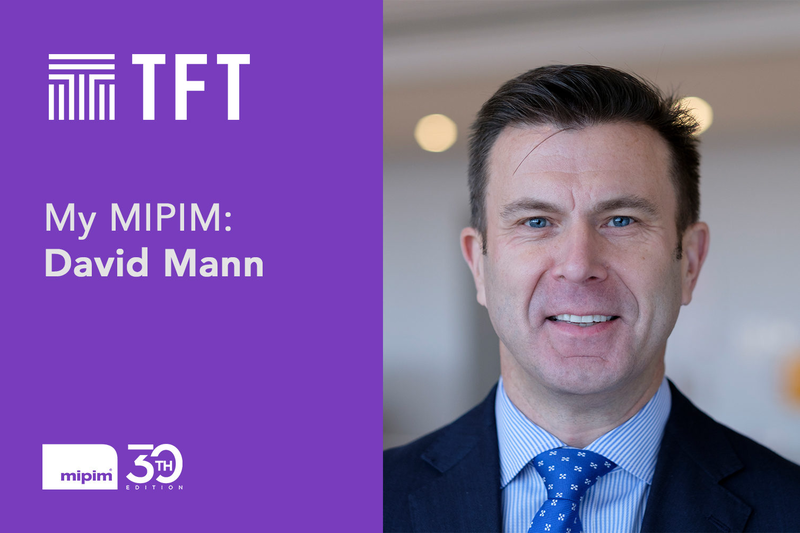 With MIPIM 2019 fast approaching, we caught up with the team to get their thoughts on the world’s biggest property event. 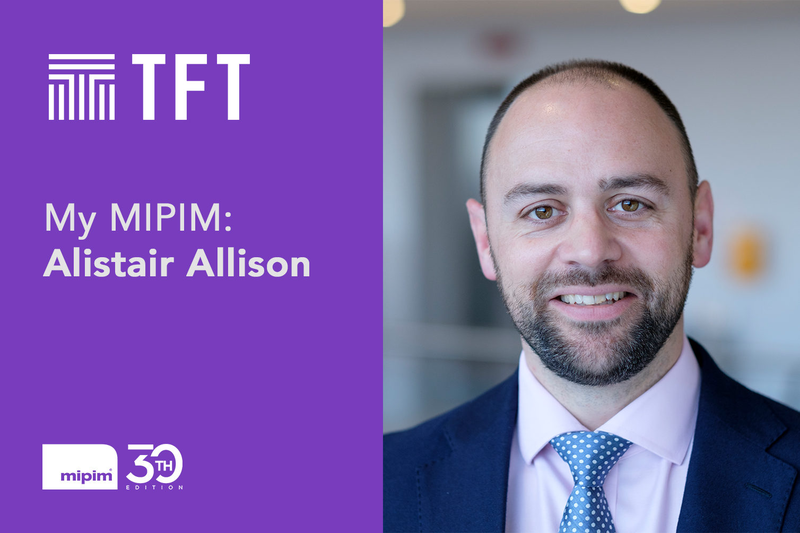 First up, we asked Alistair Allison, Partner at TFT, what he thought of the changing property landscape, hype versus utility and his advice for any MIPIM first-timers! 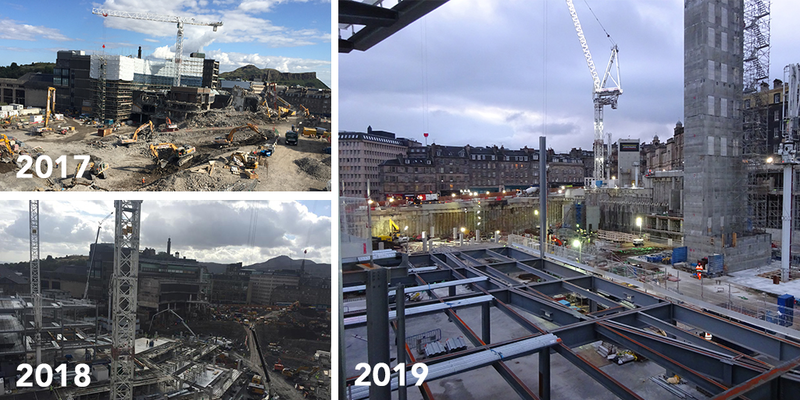 What has changed the most in your work/ industry view, since MIPIM 2018? 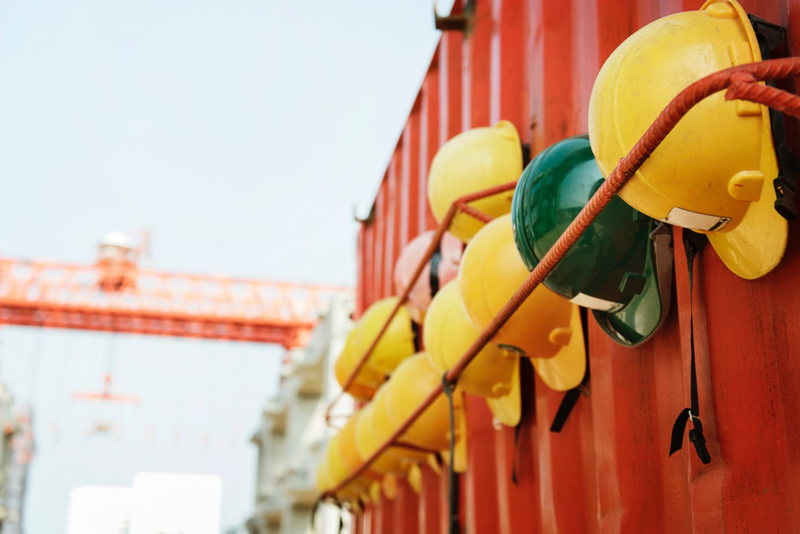 Globalisation of the UK market has been particularly evident over the past 12 months, with significant investment and development capital coming over from Asia and North America. Whilst historically this was limited to trophy assets in London, the focus is stretching to regional cities and logistics assets. Despite what we assumed would be a tentative market in anticipation of Brexit, we have also seen increasing transaction volumes across the board this year, including a notably increased appetite of UK based investors seeking to invest in mainland Europe. What sector changes are interesting you at the moment? 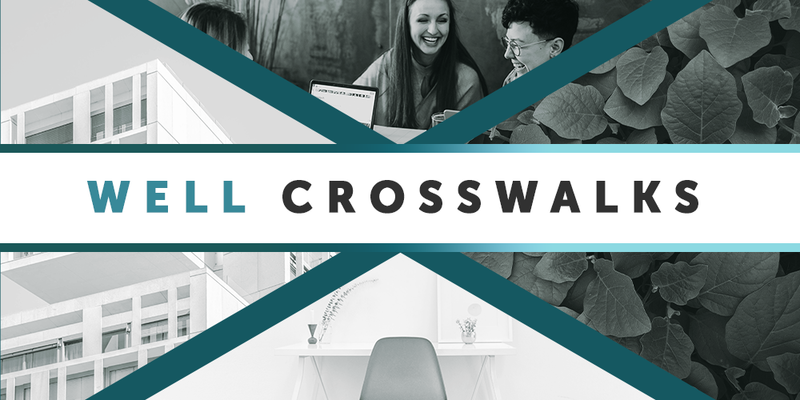 Co-working office space providers have continued to evolve and challenge the traditional office concept, growing their market share and forcing traditional landlords to embrace customer service, flexibility and the ‘experience’. Whilst this is not likely to overly threaten the market for larger corporate space providers and occupiers, it certainly reinforces the need to move away from the adversarial landlord and tenant relationship to resemble a provider and customer relationship. The immediate impacts include flexible leasing terms, space that considers ‘wellness’ as a priority and additional services on top of the space itself. In the long term, these different approaches will open many opportunities that landlords may have considered off the table historically. Real, disrupting technology that changes the way the property industry works should absolutely be high on the agenda. For instance, I’m interested in the nascent use of block-chain technology to unlock liquidity issues and costs in real estate transactions. However, with all of the hype surrounding ‘Proptech’, there is still some confusion over what is really innovative and game-changing and what is simply an improvement in tech that assists the way we work. Both are needed, but I would like to enter more discussions about the future operation of our industry, and how we can prepare today for current (and future) technological advances in real estate. 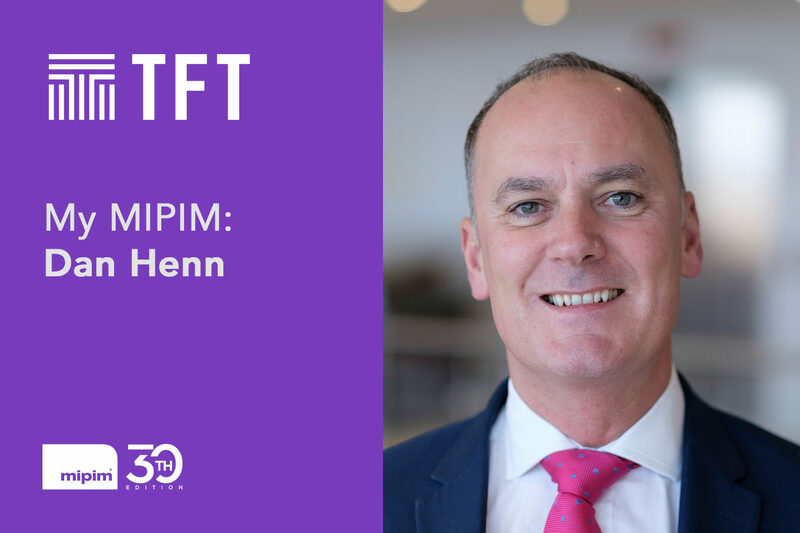 MIPIM’s 30th edition slogan is ‘Engaging the future’ – what should the industry do now to succeed in the next 30 years? Focus on talent and investing in the future from school age upwards. The younger generation is far less fixed on a traditional career and arguably faced with far more exciting and interesting prospects. The application of ‘tech’ in the property industry will open up a wider scope of roles and skillsets we may never have considered important for our work to date. Plan your diary carefully and resist the temptation to attend back-to-back events. The instinct is to book everything you can in the hope that you’ll meet your dream clients/contacts. But with everyone stepping outside of their normal business environment, MIPIM is the ideal opportunity to meet with industry contacts, existing or potential clients etc to really understand a bit more about their business and aspirations. That’s not always possible with a crammed agenda!